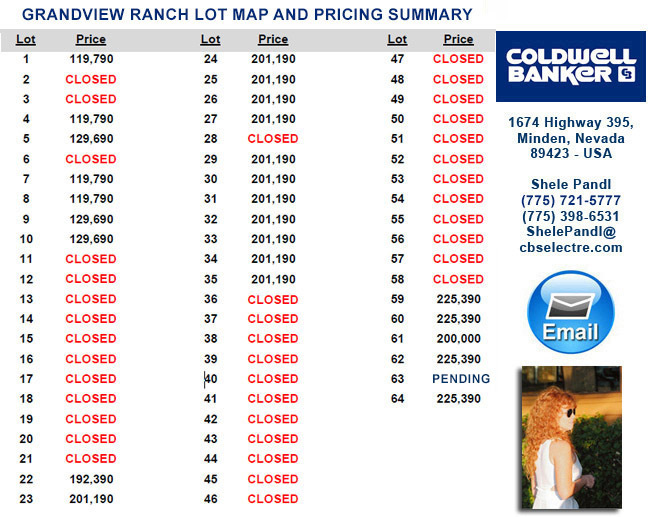 The following is the offering of an exclusive custom home site community situated in the heart of the Carson Valley. It is comprised of nearly 160 acres plus over 94 acres of open space located on the east side of the Valley, near Wildflower Ridge. It is not affected by Douglas County’s growth ordinance, completely consistent with the master plan, and very unique. It is not only peaceful, it’s beautiful and with home sites averaging 2- 3 acres, you won’t worry about someone being too close. 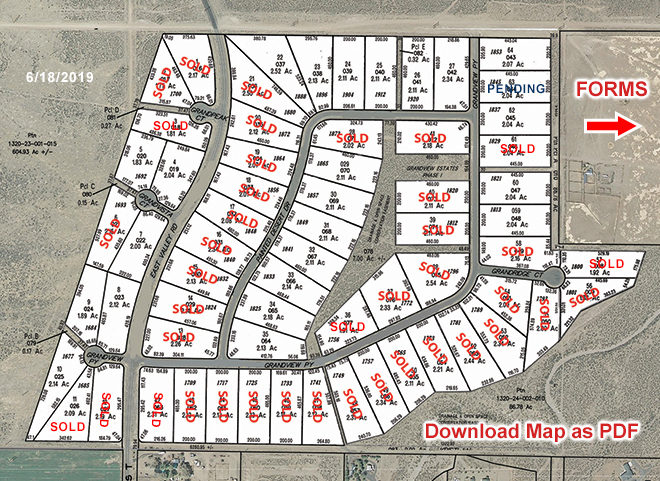 The community consists of 64 lots, plenty of open space, easy access to BLM and features two nicely landscaped entrances. Parcels include underground utilities; with buyers constructing their own individual wells and septic systems. Roads and cul-de-sacs are paved and CCR’s and the HOA will help the community remain beautiful and protect your investment. Packets include subdivision map, pricing, a letter of intent to purchase, public offering statement, plus CCR's and HOA guidelines.